The location I went to was store 201. Wow! This was an experience. I was able to talk to the store manager George about all the changes to the Best Buy store. The first thing I noticed was how BIG this store was. 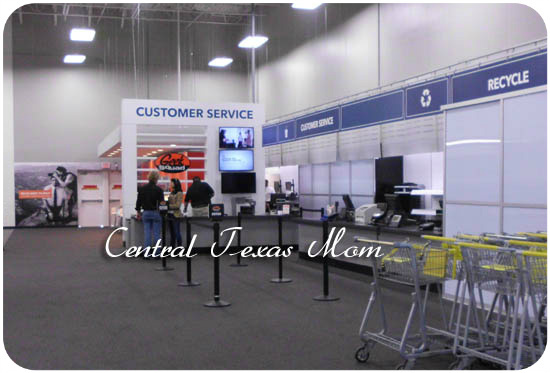 I have been to my share of Best Buy locations but it was wide open and spacious. Easy to navigate. Even though this was the grand opening you were not bumping into people. There was plenty of room to feel comfortable to look around with out having to deal with other people in your personal space. Note: Enough space for a stroller for sure! 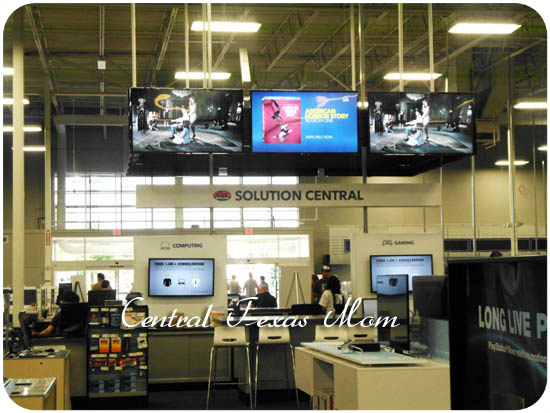 In the very middle of the store there is the Solution Center. This is brand new. And I personally think this was a great idea. At the Solution Center, you ask and associate questions. For example, you have a phone and you want to set up your email on it but just can’t figure out how. Take it to the Solution Center and they will help! They will help you up to 15 minutes for FREE! This is great. To top it off, the product in question does not have to have been bought at Best Buy to get help here at the Solution Center. Did you know you can order your items for Best Buy online and pick up in store? Well, now you do not have to go to the general Customer Service desk. This is great. This will really streamline the process. Also, they have cut back on the number of cashiers in the front. This is because they are planning on having checkout locations in each department as well. So, now you can pick a cellphone out and pay for it in the same department, no more lines! That sounds great to me. As I said above, Customer Service has it’s own area now, separate from In Store Pickup. Customer service is located just next to Geek Squad. Now in the Geek Squad area you will set with an associate, they will plug your device to their computer system and diagnose the issue right there with you. Then you both can walk through what needs to be done to solve the issue. This store has a bonus, some Best Buy locations have a partnership with Pacific Kitchens. OMG! You will not believe the products they have in there. Some of the most beautiful kitchen appliances I have ever seen. Very high end to low end as well 🙂 So there is something for every one! Best Buy’s new store concept offers a new way to shop for technology, allowing consumers to touch, feel, compare and play with technology. 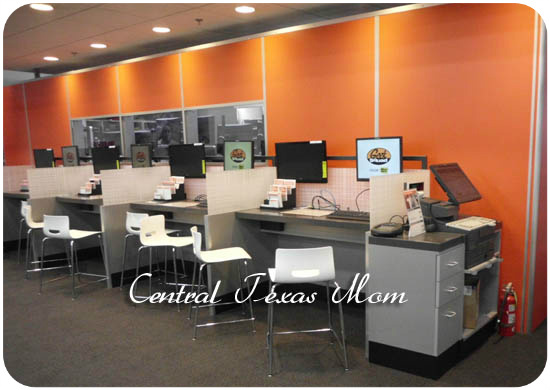 Located at the center of the store, Geek Squad Solution Central is the hub for getting a hands-on grasp on the technology that answers individual lifestyle and entertainment needs, including tablets, computing, gaming and digital imaging — across all brands and operating systems. The store includes a state-of-the art Magnolia Design Center staffed with Magnolia System Designer experts to help customers experience the latest in home technology solutions and services. 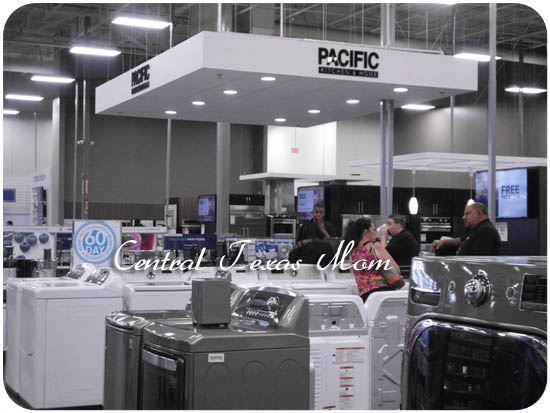 In addition, Best Buy is proud to welcome Pacific Kitchen and Home, offering the world’s finest appliance brands. The massive selection features products ranging from entry-level to ultra-luxury cook-tops, ranges, dishwashers, microwaves, refrigerators and more – with world-class expertise and service to back them up. Additional store offerings include Best Buy Mobile, electronics recycling, trade-in services, and car and GPS installation services. 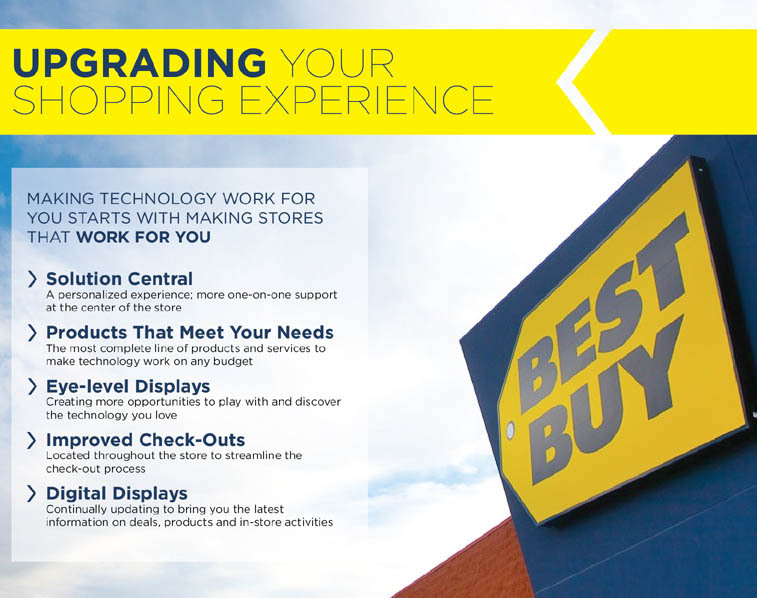 For more information about the new Best Buy store formats, click here. If you were not able to attend the Grand Re-Openings, go a head and check out these stores and see all the amazing changes for your self! 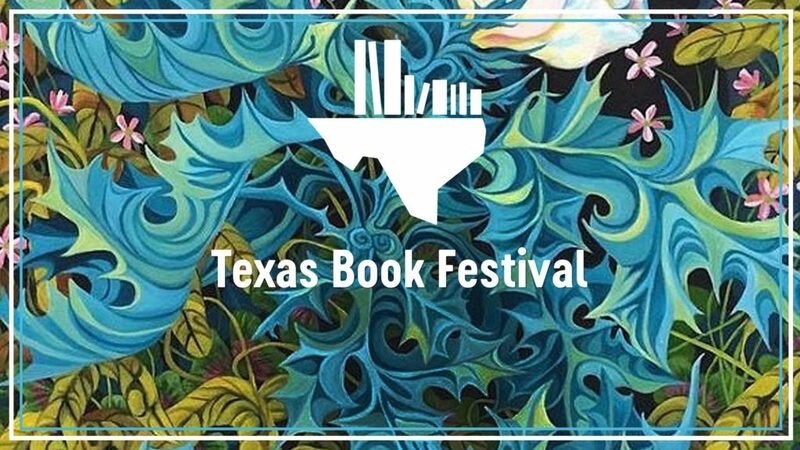 Yes, there is a giveaway. 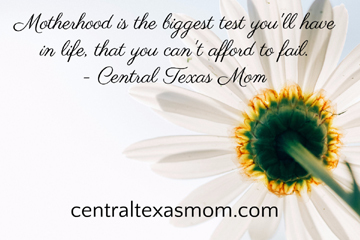 Best Buy has generously provided me 5 $25 gift cards to give away to Central Texas Mom readers! 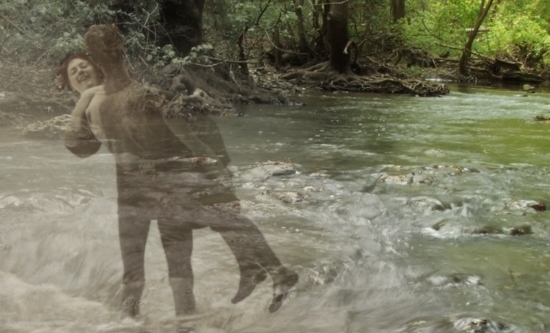 How amazing is that?? Enter below to win one of the $25 gift cards. Disclosure / Disclaimer: No monetary compensation was obtained for this post. I received a complimentary gift card to facilitate this review as well as gift cards to giveaway. The opinions expressed here are mine and may differ from yours. 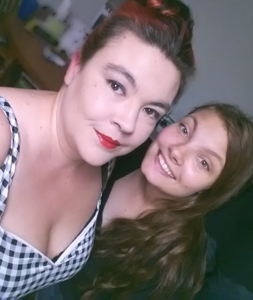 Previous Previous post: Where has Central Texas Mom been?? Announcement!! I would put it towards a new TV ! Thanks for the giveaway! a game for my boyfriend. We have been saving up Best Buy gift cards that my husband earns for sales at work to put towards buying my son a Kindle for Christmas this year. We are pretty close, but not quite to the amount we'll need for this purchase. I would buy a DS game for my son. I would get some cd's. I'd put it toward getting my daughter an MP3 player for Christmas! I would get some dvd's. I would give it to my dad so he can buy my little sisters these headphones! i would buy a tv! I would put it towards buying something for my honey.. its super hard to buy for. I would put it towards a Xbox game for my son for Christmas. I WOULD GIVE IT TO ONE OF MY SONS SO THEY CAN PICK OUT A VIDEO GAME FOR CHRISTMAS. I would use this to buy a game or DVD's for Christmas. 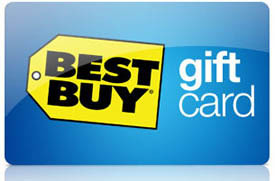 A $25 gift card from Best Buy? I would buy the Sims 3 Generations PC video game. I've always wanted that one but could never justify buying it outright. I'd probably give it to my hubs to put towards my Christmas present – a new Nikon! A PS3 game for my husband! the new Halo 4 game for my husband! I'd give it to my hubby for Christmas! I would get a movie for my kids. I would put the card towards a new video game. I would buy a DVD for my grandson for Christmas. I would buy new headphones for my son. I would buy a dvd or put it towards a video game. I would win it to give as a gift. I'd get DVDs for kids. 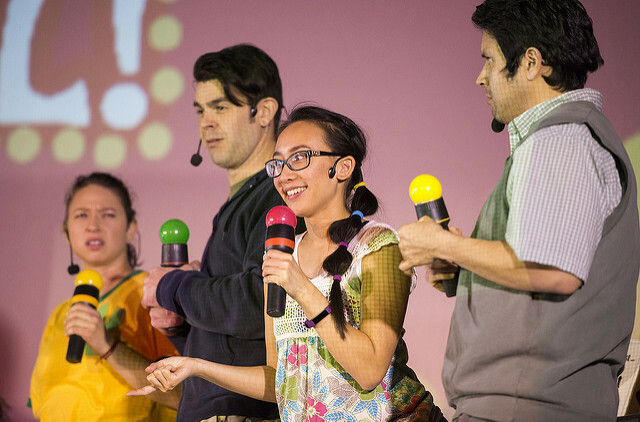 I would put it towards a new video game for our kinect. I would love to put this towards a Keurig! I would put it towards the Munsters box set. Id buy a new game for our wii. I would buy a itunes gift card! I'd buy headphones for my son. I would put it towards a new laptop. I would give it to one of my children as a stocking stuffer. Gift for my nephew ! Put it towards an X-box game for the family. DS Games for the kids! Thanks to the staff and Wales Brown and Rudy Mendoza for showing what true service is ! Will shop this store again…THANKS AGAIN !!!!! 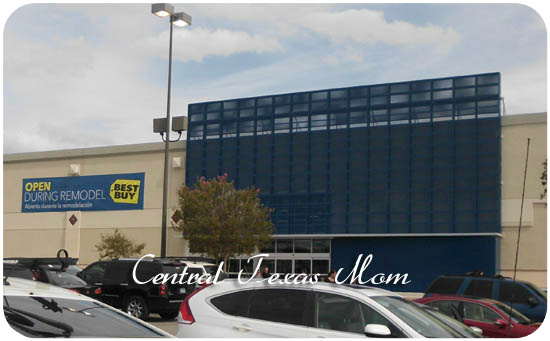 Hey Buddy!, I found this information for you: "San Antonio Best Buy Stores Celebrate Three Grand Re-Openings This Weekend #NewBestBuy". 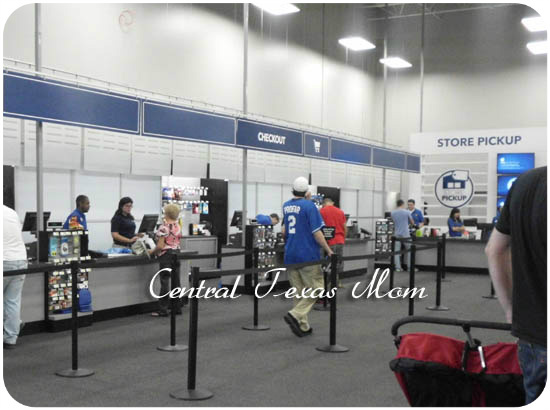 Here is the website link: http://centraltexasmom.com/san-antonio-best-buy-stores-celebrate-three-grand-re-openings-this-weekend/. Thank you.